Did you know that 82% of Aussies read reviews before making a purchase decision? Why? People love to hear what others think before trying a business. 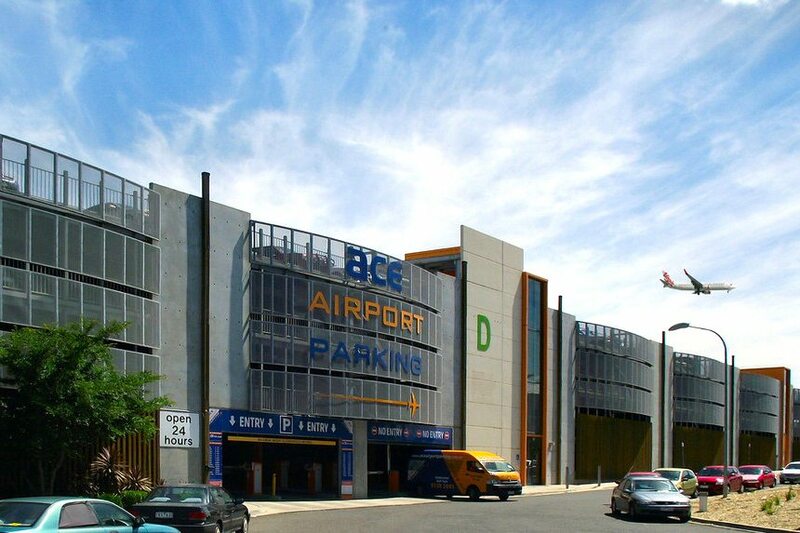 Ace Airport Parking has over 320 reviews and they receive new ones almost every week! We had a chat with them to find out their secret! Ace Airport Parking are always keeping their True Local listing up-to-date. They provide as much information as possible and add high quality images. They talk to their customers about reviews. Writing a review is incorporated into their loyalty program*. Ace customers can earn 1,000 points for writing a review, which contributes towards redeeming one-day free parking or a free car wash. Not only does this keep their customers coming back, it’s also a great way to get feedback from their customers. Reviews are today’s word-of-mouth, so let’s get more people talking about your business. *According to ACCC guidelines, you must tell consumers that the incentive for writing a review is available regardless of whether the review is negative or positive.